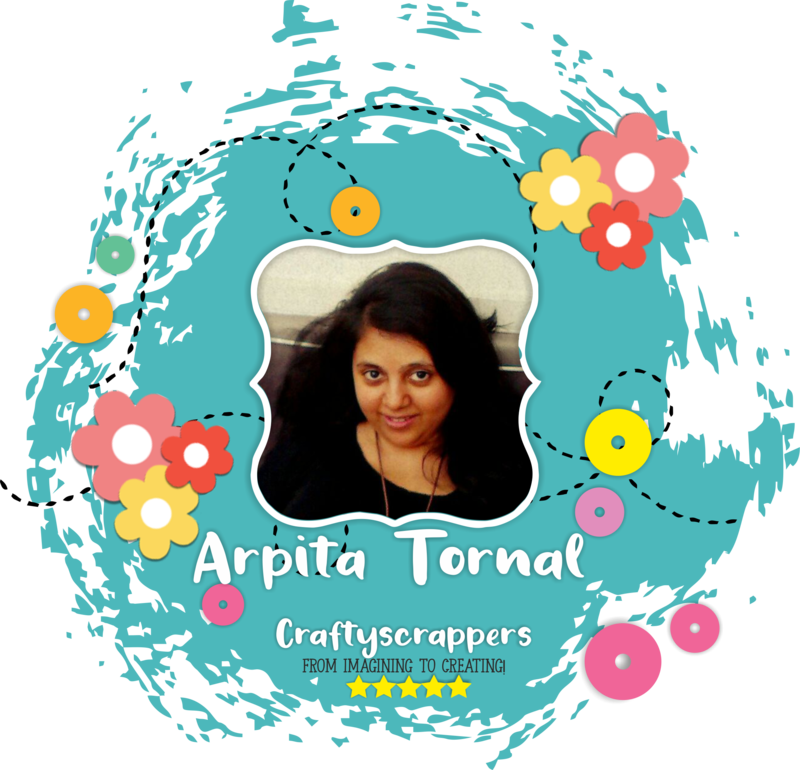 craft challenges – Arts n Crafts supply store in India! Arts n Crafts supply store in India! 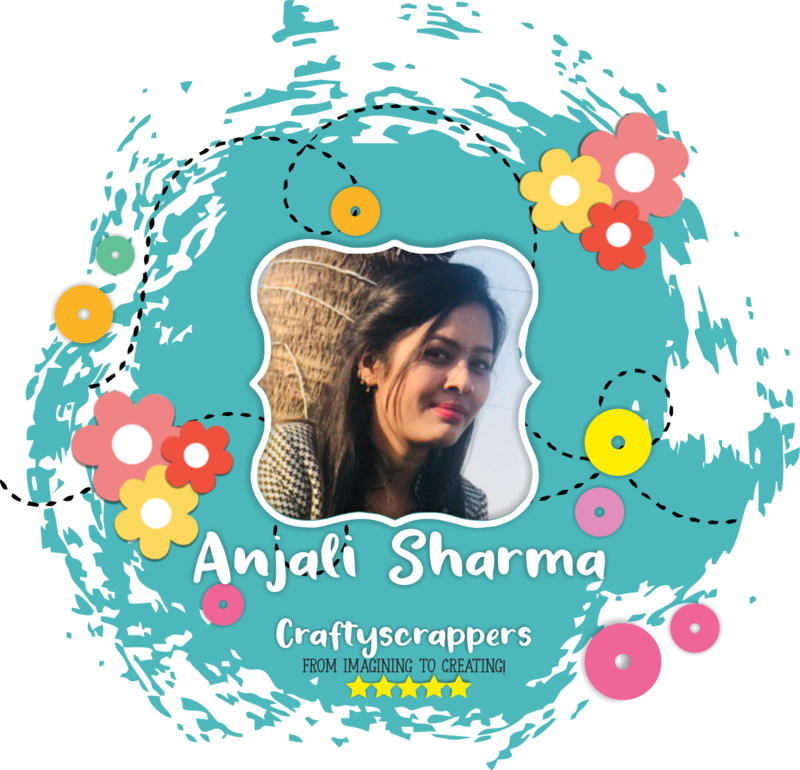 This is Anjali, creative designer at Craftyscrappers. 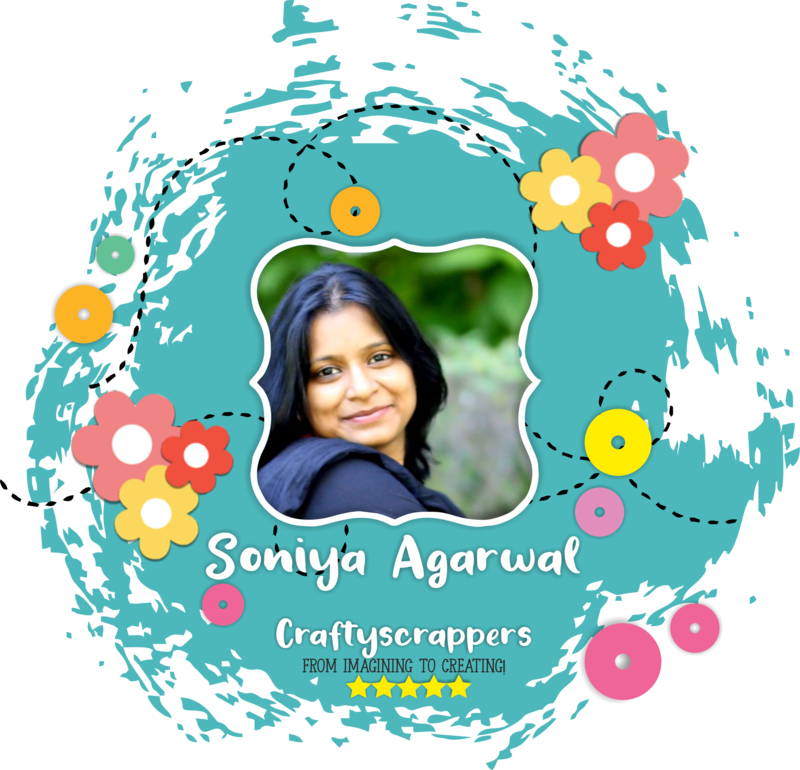 and November was full of festivals and am here sharing with you 3 lovely cards I made using Diwali stamps from Craftyscrappers as an inspiration for our ongoing challenge. 1. I took a patterned paper and added a die cut to it. 2. I placed a tag die cut beneath the bigger die cut I used and simply stamped the Diya and Happy Deepawali sentiment. 3. I have then simply added few golden glass glitters and bright daffodils sequins from Craftyscrappers. 4. Lastly I have embellished the card with some flowers and butterflies. 1. I took a white cardstock base and patterned paper on it and then added a tag I made using some twine glitters and golden pearls with a diwali sentiment from Diwali stamps and two Diyas and coloured them using zig markers. 2. Then I decorated the card using some golden flourishes, golden glass glitter, white micro pearls, frosted sugar and some butterflies. 1. 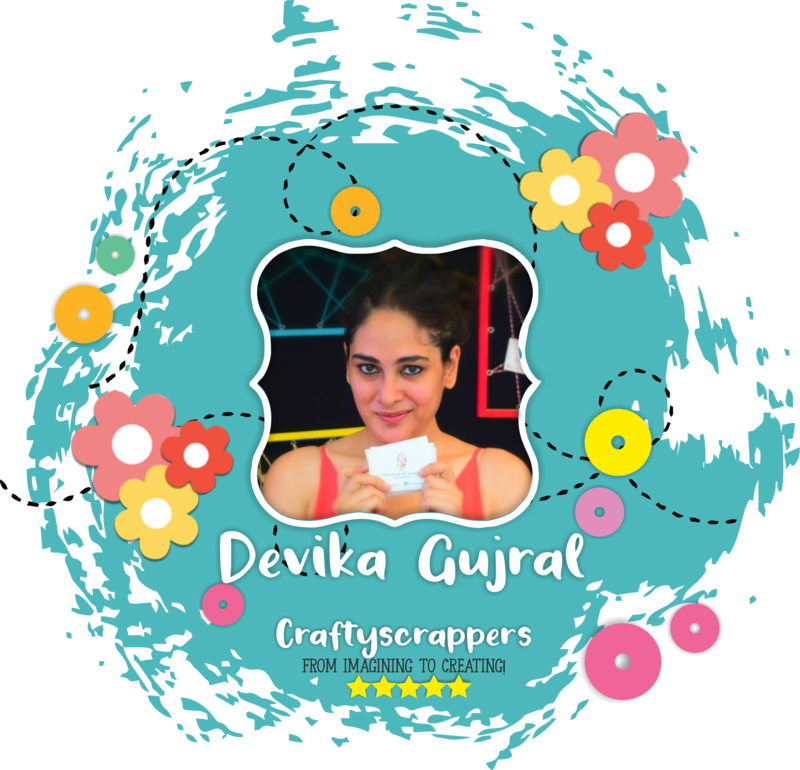 I stamped the crackers, the cute little girl and the happy diwali sentiment and coloured and fussy cut them. 2. 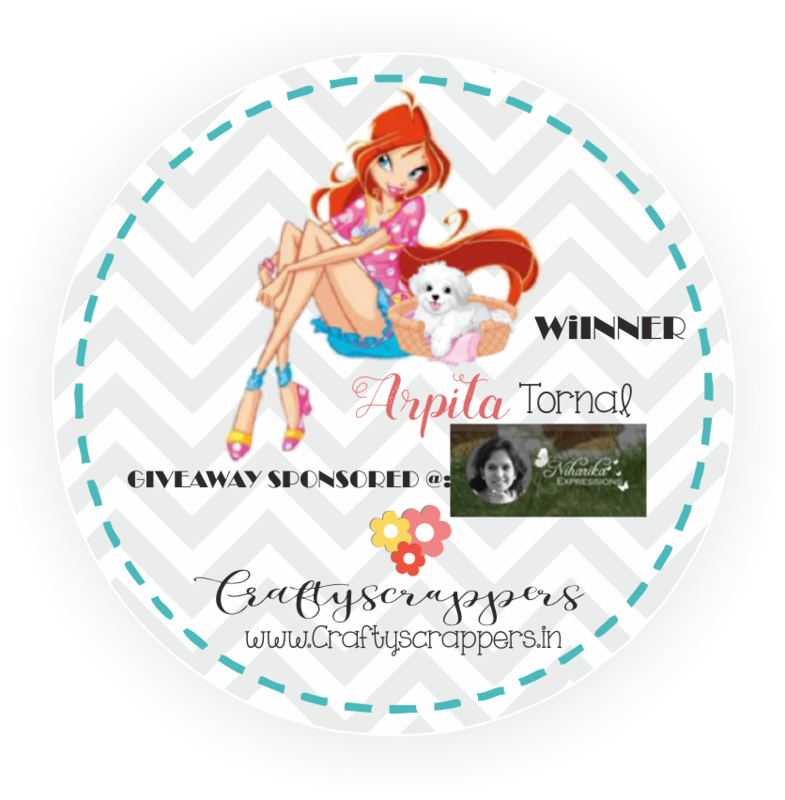 I layered the card with two banners on left corner with some glitter and also some glass glitters on the corners and some golden pearls and arranged the fussy cut images as shown. And the pretty card is ready. Do leave some love and feedback below and I will be back soon for more inspirations! 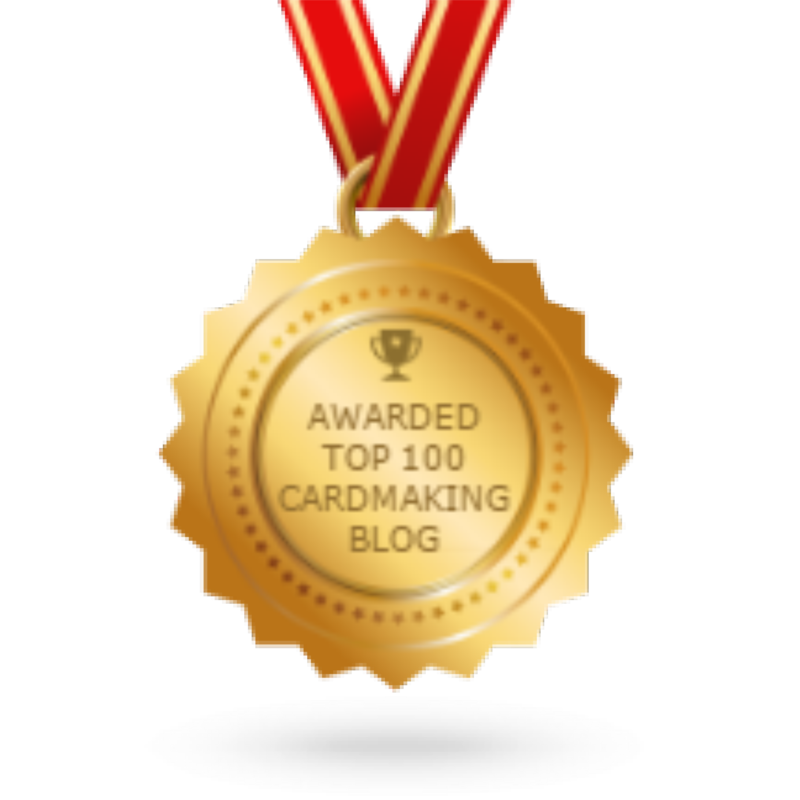 You can participate via mr.linky (at the end of the challenge post)or via facebook,Instagram and even via email. 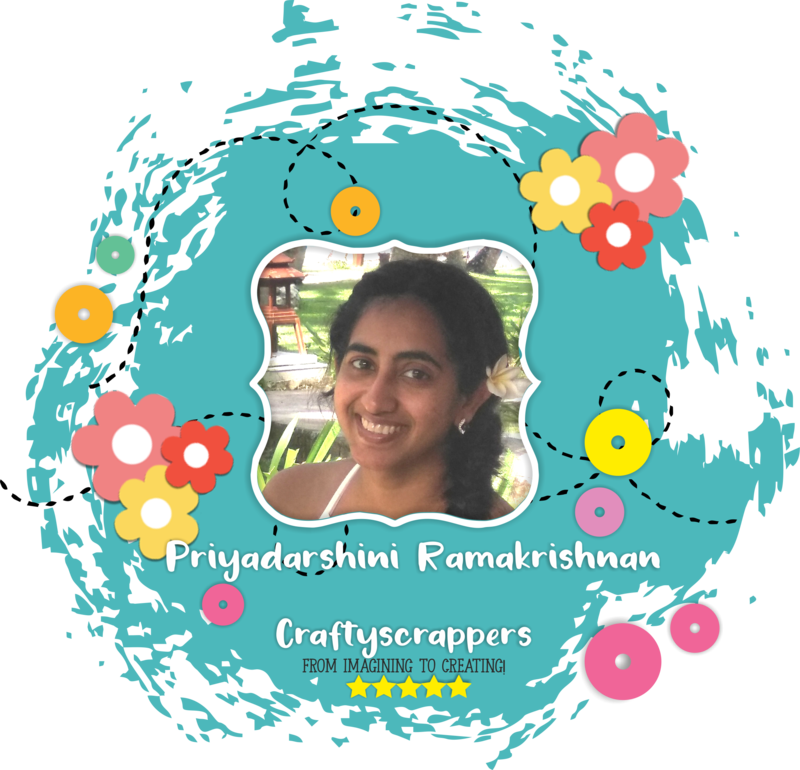 This is Priyadarshini, Creative Designer @craftyscrappers. 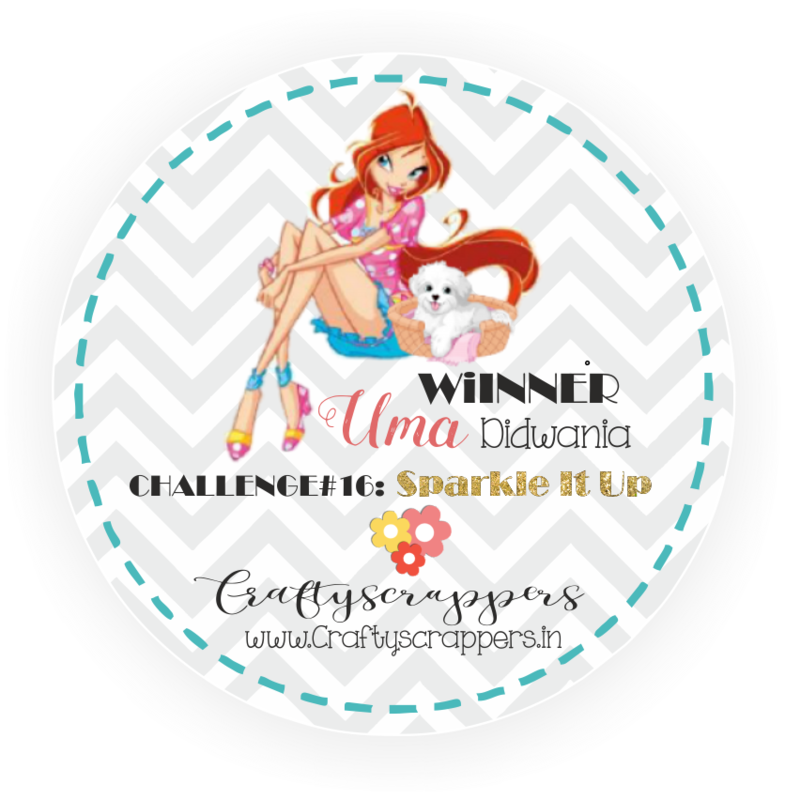 Its the end of month and I have made 3 more projects to finish with our challenge theme ‘Celebrate Dusshera & Diwali’. 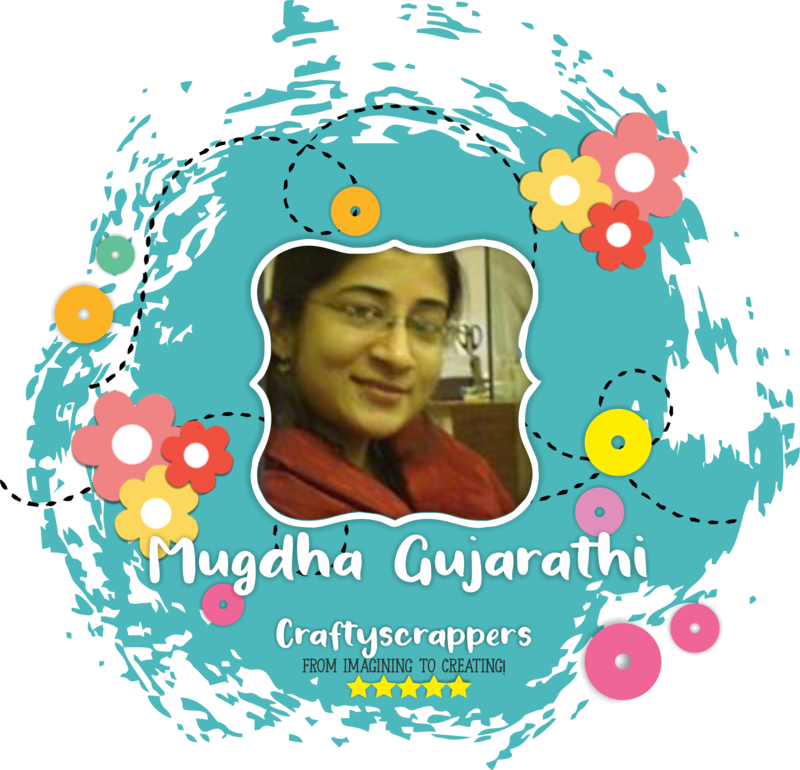 Even though Diwali is over, it is always fun to make projects related to Diwali celebration. For this inspiration post, I have 3 different projects here and I hope everyone is excited to see them. With “Diwali”or “Dussehera” Theme in it. Don’t forget to add the touch of DAZZLE,SPRAKLE & SHINE to your project. 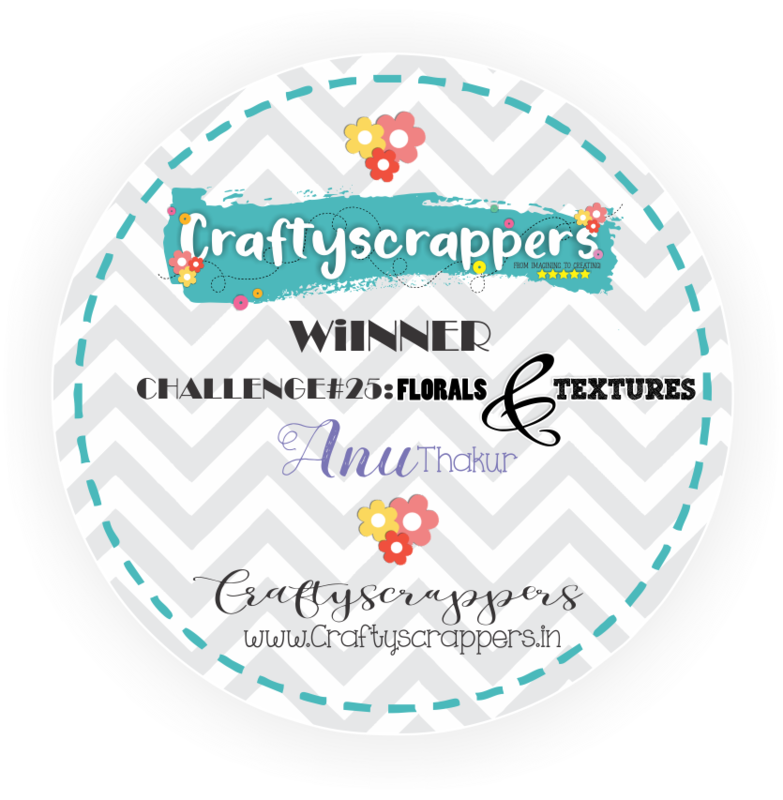 Keep in mind, Craftyscrappers products as focus. I stamped the images and coloured them using colour pencils (polychromos) and fuzzy cut them. I trimmed the stenciled part down and pasted it to the card base. 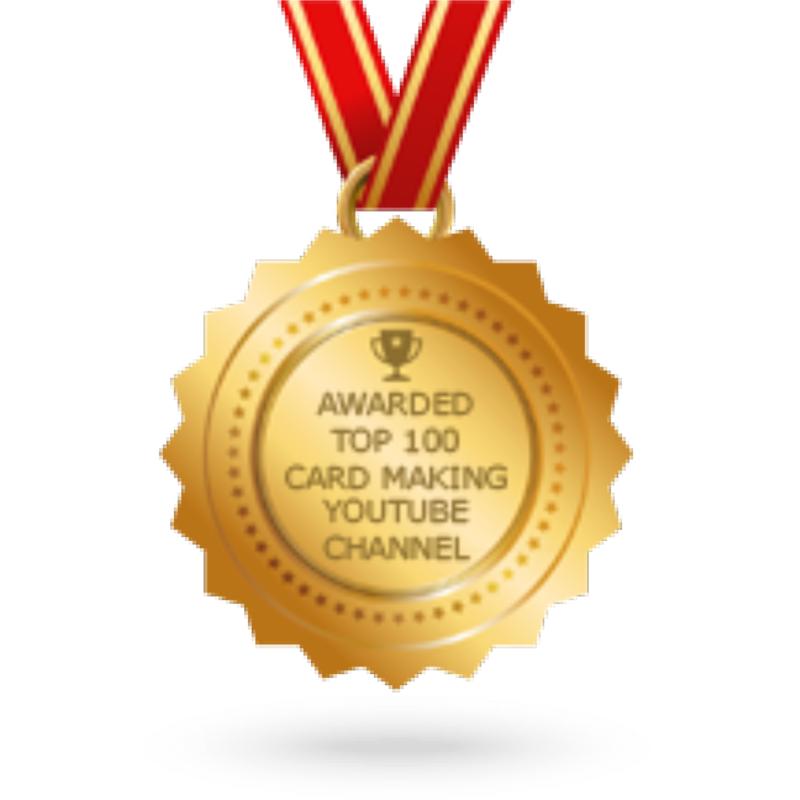 I used foam adhesive to add the images to the card. To finish the card, I added some gemstones. First, I did some mild stamping on the base of the tag. I added some wooden embellishment and corrugated paper. Then, I added some leaf swirls, leaves. I cut a square piece of jute and added the coloured Ganesha to it. I used foam adhesive to add the jute piece to the tag. I added some flowers and pollens to the tag. 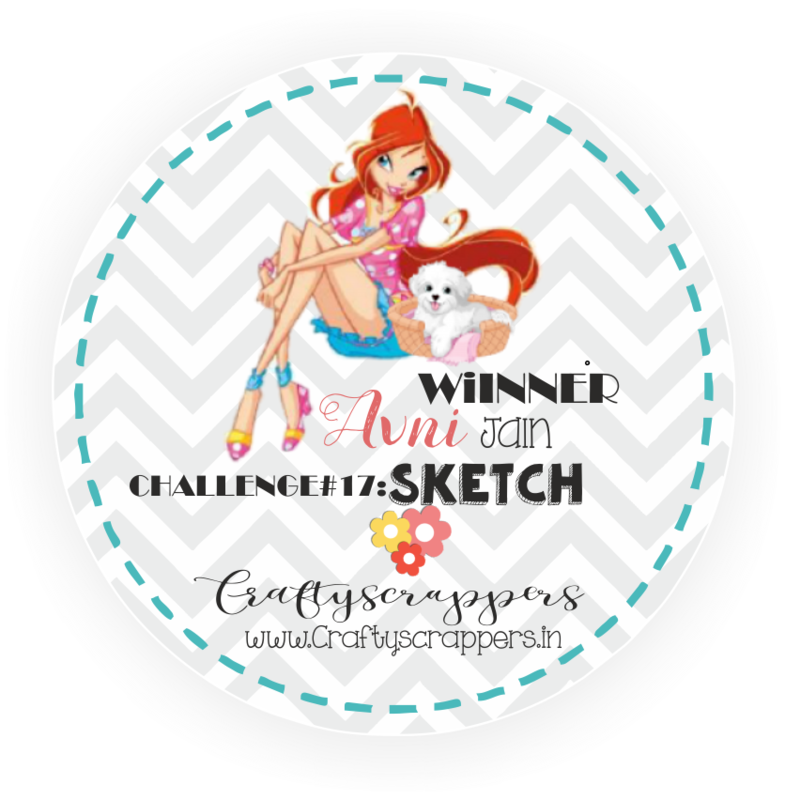 To finish the tag, I added the sentiment and some gemstones and shaker elements. I stenciled the envelope using distress circle and swirl stencil using ranger dye ink. To add the Ganesha, I first added him to a piece of vellum and then used foam adhesive to add him to the envelope. To finish the envelope, I added some gemstones. 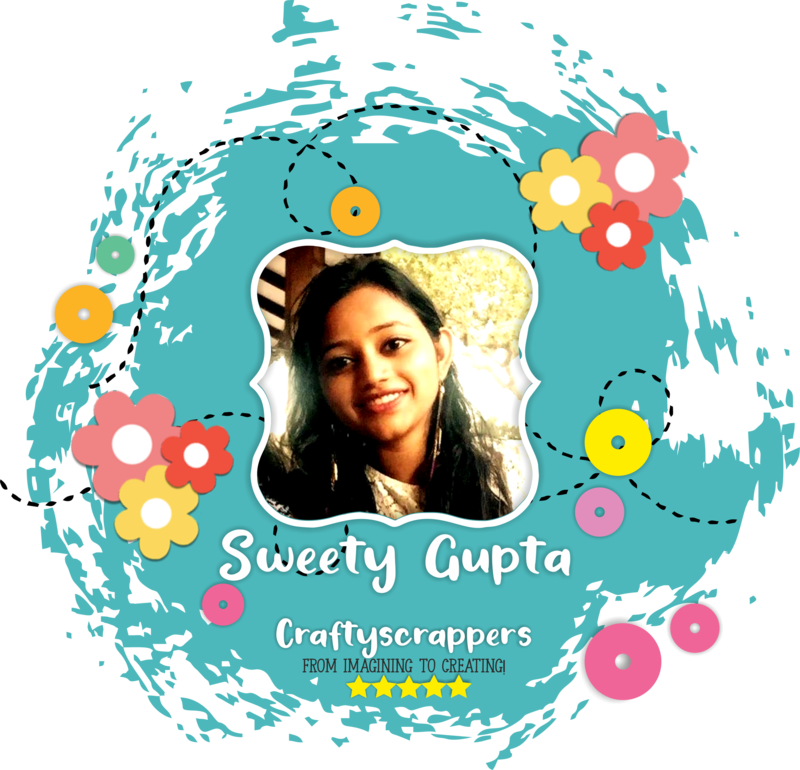 today I have come up with super simple home décor project using craftyscrappers products, before starting lets have a quick look on supplies I used to make this project. First of all prime the surface and for that I have used Chalk paint to do so, I have used Icy marine shade. Once paint dries completely, I started building composition, I glued down Star shaped cutout and around that I have glued flat back stones, to fill the empty space and make composition more interesting I have pasted micro beads. For the focal point I choose to add Ballet dancing girl, and covered entire project using Chalk paint ( Icy Marine ) again. This will prime the project and also add chalky matt finish. Hope you all had a wonderful Durga Puja and a fun filled Diwali! 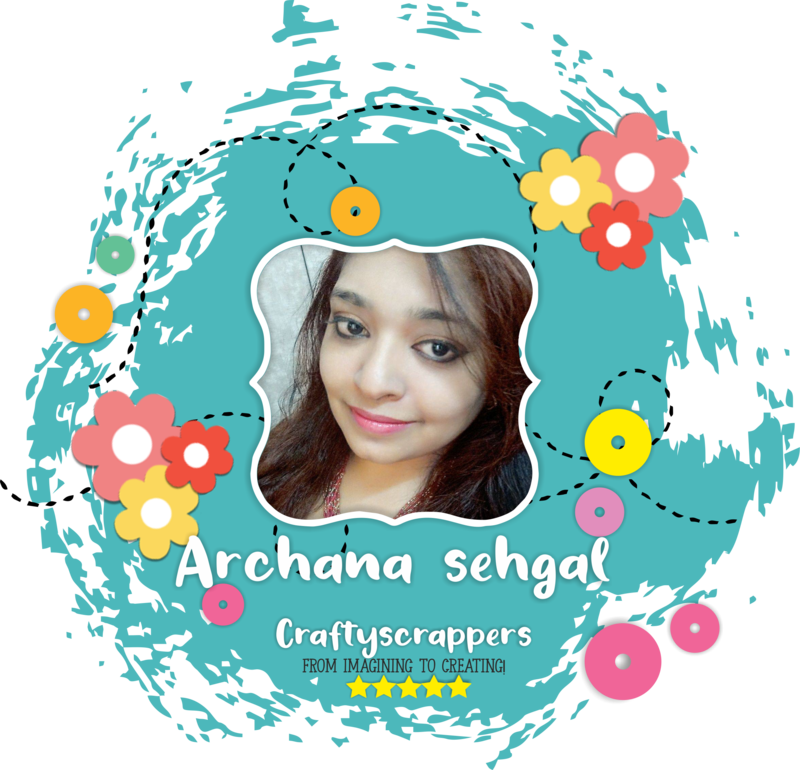 This stamp set is beautifully illustrated by Pritusha mam and has all the festive elements that you need to create a fun and unique durga puja project. Prime the mdf base with 2 thin layers of gesso. Paint the surface starting with Hazy Cucumber Chalk paint at the top, Surfing Bay chalk paint in the middle and Icy Marine chalk paint at the bottom with a sponge dabber. These chalk paints have a very nice consistency and easy to apply. Stamp the images from the Durga Stamp set with Black archival ink, colour it with distress inks and fussy cut the images. Using the Spiral burst stencil, apply the Chocolate Shimmer paste through it. Foam mount the Durga image in the middle of the stencil. Stick the other coloured images on the opposite sides of the tlight holder with double adhesive tape. Stamp the sentiments on the fourth side of the holder and also on the top using the Black archival ink. 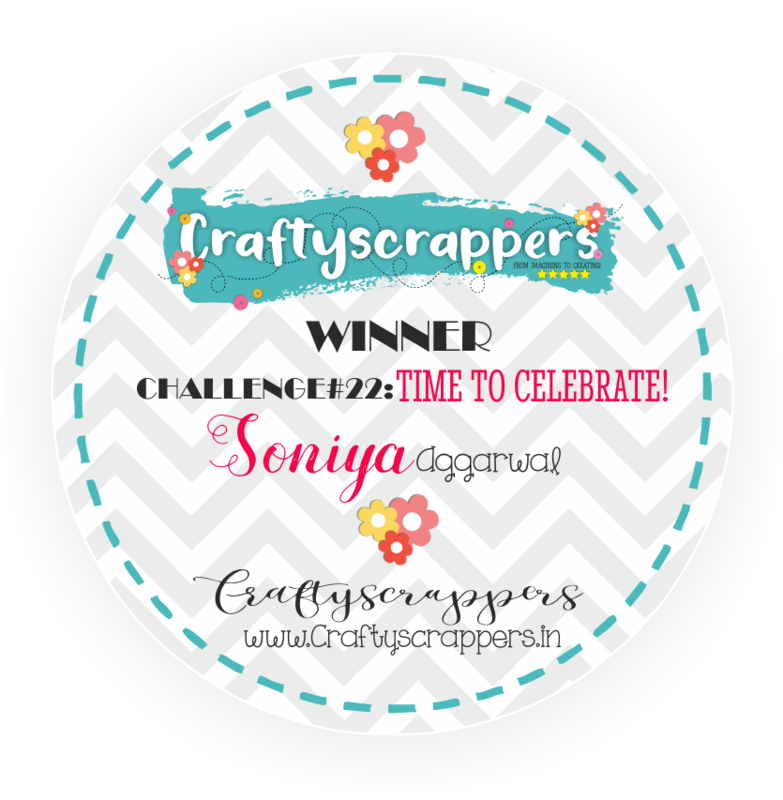 Soniya here, Creative Designer of Craftyscrappers and I am super excited to share this mixed media ply hanging and an embroidery hoop ring artwork with you all. Enter your email address to follow CraftySrappers and receive notifications of new products by email.